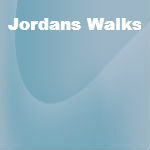 Presented below are a list of Websites that are useful references to walkers. 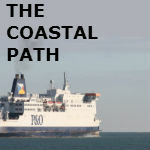 Website and blog dedicated to Melitas walk around the coast of Britain. 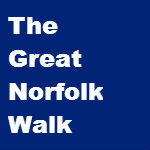 Lots of information, photos and personal recollections of the walk. 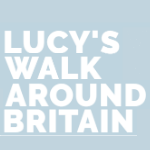 A fascinating account of Ruth Livingstone's ongoing walk around the coastline of the UK. 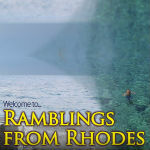 Great pictures and a detailed personal account of each section is produced on this highly recommended site. 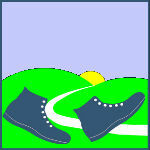 This is someone who was not a dedicated long distance walker setting herself a challenge and going out and doing it. 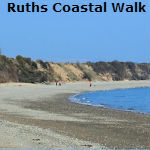 David Cottons excellent site with nearly 1000 walks. 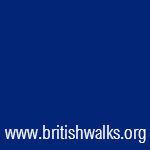 Personal descriptions of each walk together with maps and itinerary make this a very useful resource for any walker. 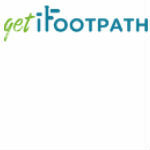 Digital Walking Guides and Directions for the UK including town trails, riverside strolls and countryside rambles, in a comprehensive. 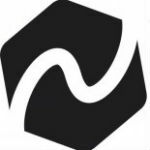 Explore Norfolk Trails is an online community where everyone and anyone can share their experience of walking Norfolks numerous long distance trails. 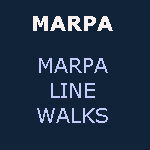 The central place for finding information for all of Norfolks many long distance trails. 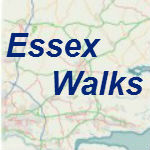 An website full of varied walks around the county of Essex. 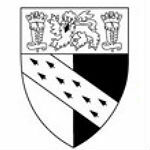 An interactive map, directions, photos and history of the area with the ability to download each walk as a PDF make this an excellent resource for anyone wanting to walk in Essex. 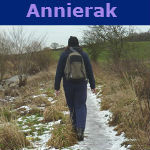 New blog recording details of walks with all the essential details for the avid walker to follow in Marks footsteps. 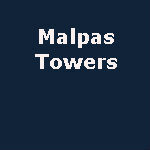 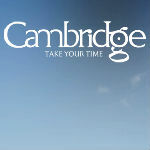 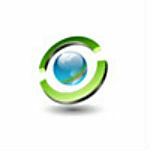 This site concentrates on the Northamptonshire area. 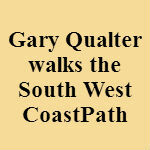 Gary Qualter's excellent blog covering his walk of the South West Coast Path in 30 days. 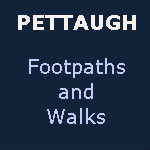 Well worth reading if you are considering walking either part or all of this highly rated long distance trail. 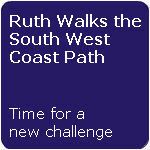 An alternative view of the South West Coastpath, centred around using the path as a logn distance pub crawl. 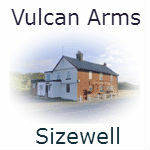 Well worth reading for any real ale fan who wishes to find a decent pub on this major trail. 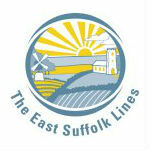 The East Suffolk Line Walks follow the course of the East Suffolk branch line through the Suffolk countryside and ultimately linking Ipswich and Lowestoft. 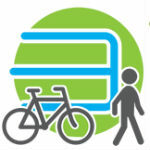 The series of walks connect each station along the railway line and a free PDF document is available that details each route. 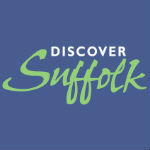 The site is now hosted by Suffolk On Board.